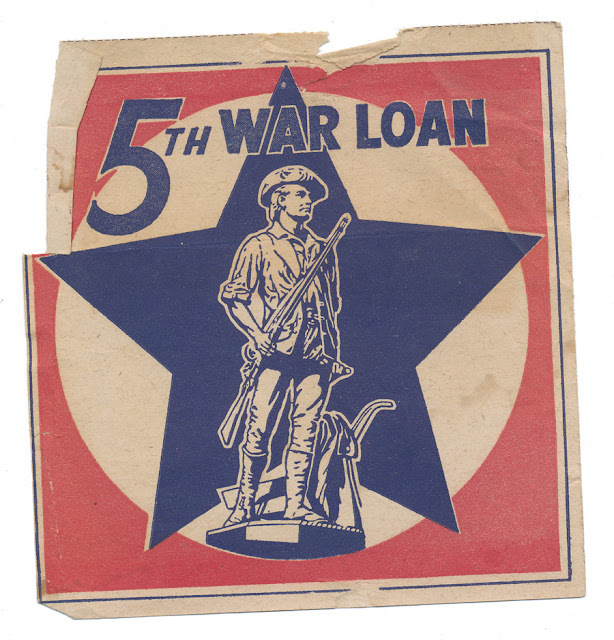 "5th War Loan" voucher. No date or writing on reverse. Found in "Color Style Ideas" by Betty Moore. 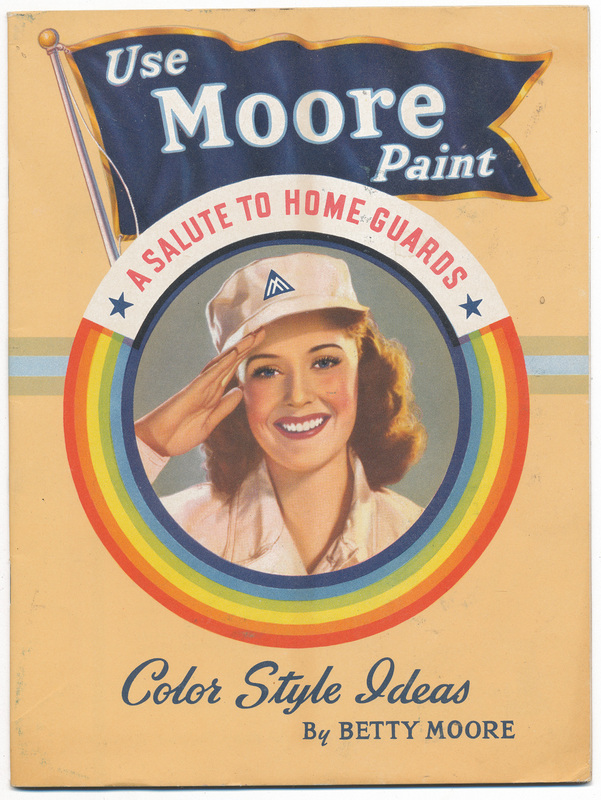 Published by the Benjamin Moore Paint Company, 1942. If I find some time later in the day, I'll post some of the color illustrations from the book, they are fantastic. The book looks pretty cool itself!